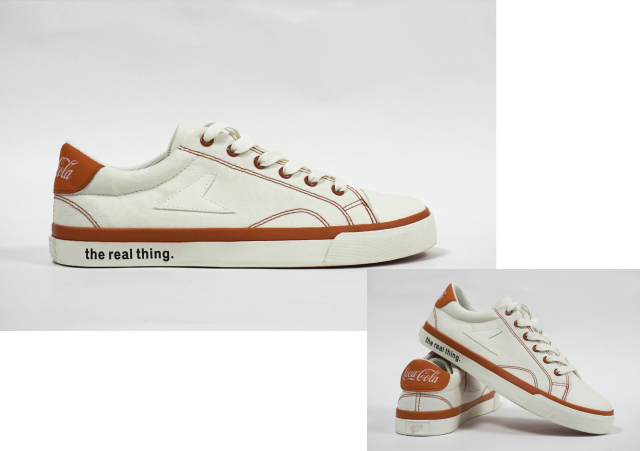 Tired of seeing all these new sneaker releases? 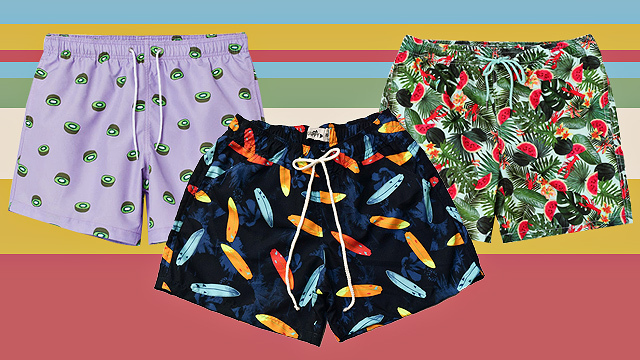 Nope, we didn't think so—that's why we're always ready to update you on brand-new ones you'll want to add to your collection. 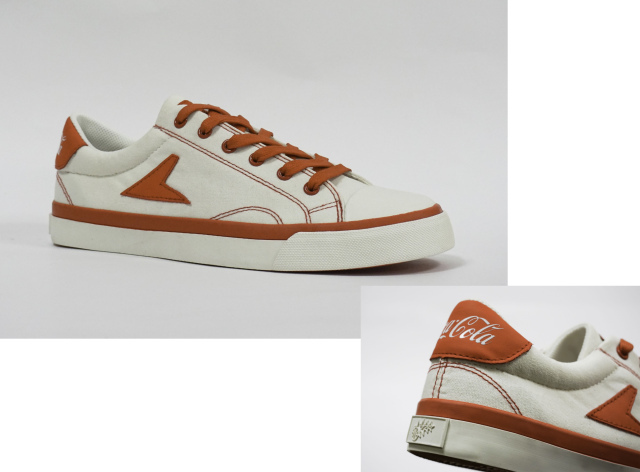 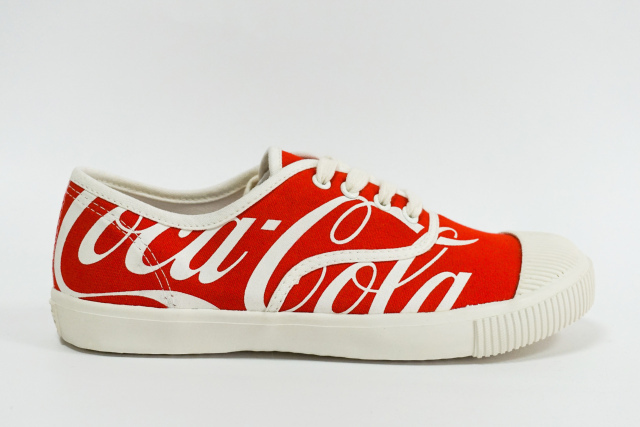 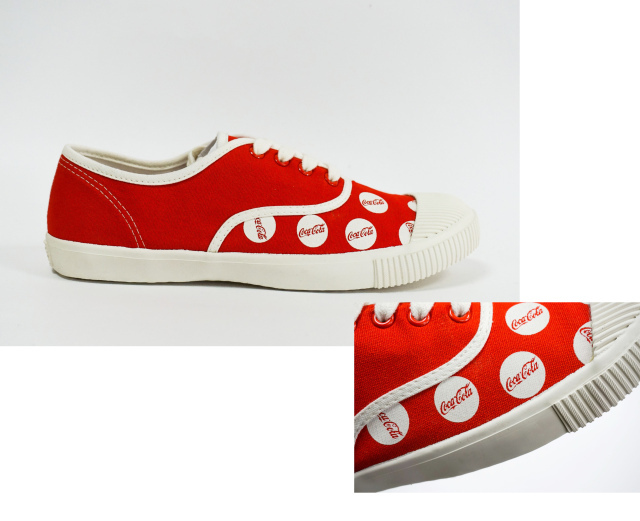 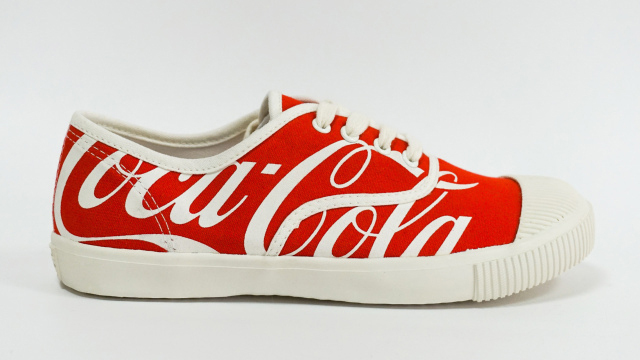 Here's our latest find: European footwear brand Bata just released some preppy vintage Coca-Cola-inspired kicks! 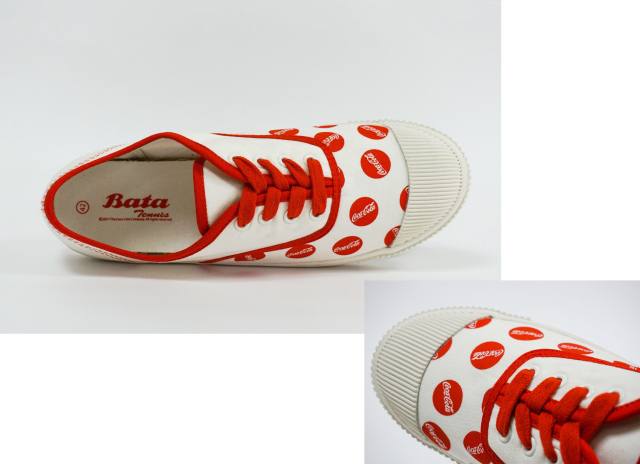 Get ready to fall in love with the Coca-Cola + Bata Heritage Capsule Collection.